Food Foraging Expert is Back on 4/27! Wildman Steve Brill At The Annual Earth Day Festival. Sign Up for one of two one-hour Tours! Composter & Rain Barrel Pre-Season 50% Off Offer until April 24th! 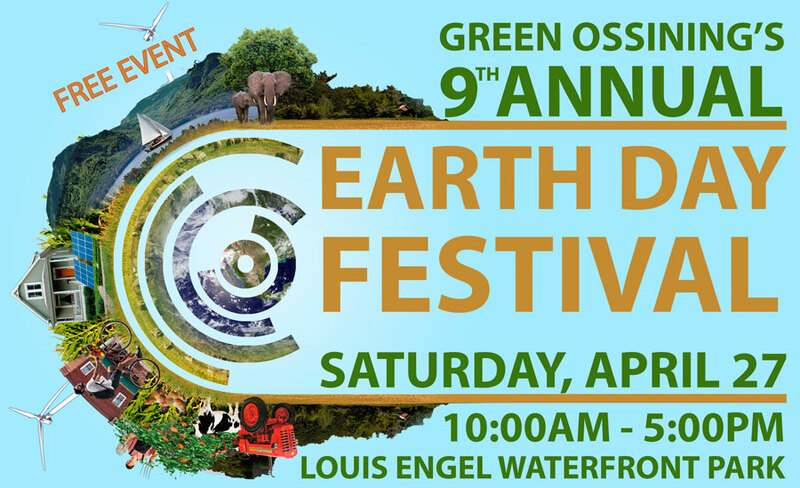 9th Annual Earth Day Festival – April 27th – Westchester County’s Largest! Exhibitor/Vendor Registration is Now CLOSED. We’re at Capacity!